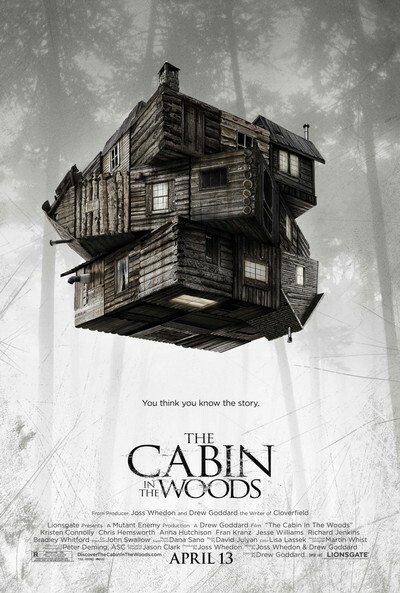 Story: Five friends go to a remote cabin in the woods. Bad things happen. From fan favourites Joss Whedon (Buffy, Angel, Firefly, The Avengers) and Drew Goddard (writer of "Cloverfield") comes a mind-blowing horror film that turns the genre inside out.